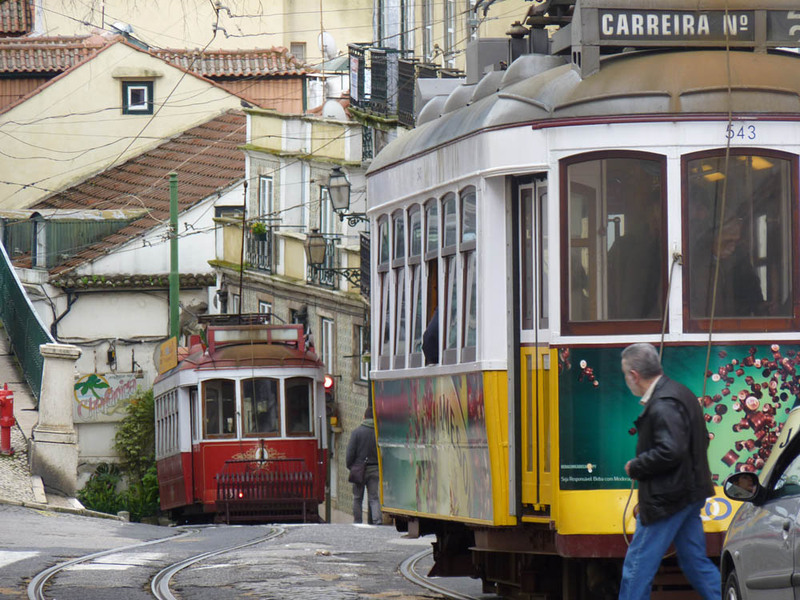 The electric tram network (Rede de eléctricos de Lisboa) is an easy way to see historic Lisbon. Tram No. 28 is the most famous as the journey takes you through the steep winding streets of the old town. We were advised by a seasoned tourist to catch a tram at the bottom of the hill up to the castle and then walk down through the old quarter. Easier on the legs – they were right! I was so absorbed looking out of the window at the old buildings, imagining life years ago before this area became “trendy” with tourists I failed to notice my hubby, daughter and son-in-law had got off the tram until it had pulled away. Luckily, I persuaded the driver to stop before the next stop to let me off. The idea of getting separated and ultimately lost in Lisbon was not a happy one. If you can recommend other tourist websites in Lisbon or for other areas of Portugal, please leave details, urls etc in comments below. Please don’t be shy! I want to ride those trams and explore. I think next time we go to Lisbon, I’m going to do just that! Obrigado for the pic. Really nice. I’ve been told that Lisbon’s beauty compares to San Francisco’s, and since San Francisco is the most beautiful city I’ve visited, I really think I should check out Lisbon. If only to hear some soul-filled fado music. Hi Chubby, I love Lisbon. The fado is wonderful we went to see Mariza and she was amazing. the words of the Fado songs are so moving. i just got back from spain 3 nights ago and terlevlad on my own. If you need info on trains and bus schedules, you can check renfe.es, alsa.es or pesa.net It really depends on the cities you want to visit as different buses and trains operate different routes. From Lisbon, you might want to pass by Salamanca as it is on the way from the Extremadura region. Lisbon and Valencia are too far apart. you might want to fly to Valencia instead of travelling by surface. Chech spanair.com :-)I think spending 3 nights in a place won’t make your trip too hectic. Can’t help you with any websites, but appreciated the one from you. I’d love to visit sometime, Lisbon looks so interesting! Barb, I am looking forward to returning to Lisbon and also visiting Porto. Love the tram photo and street scene, PiP! And I agree with you. 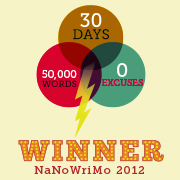 I would have been daydreaming about days of yore. Do they have trams in Chile? three days in lisbon is ptlney but if you don’t mind spending a couple more days in portugal, i recommend going to evora and to sintra as well, since you are in the area and all. both can be day trips but both are worth it. i can’t help with valencia or barcelona though. Hi Carole, I have kept your link as when I go to Lisbon in June, to meet up with my younger sister who lives in South Africa, I would love to take her and the kids around those place. I think the kids would enjoy the tram rides too. 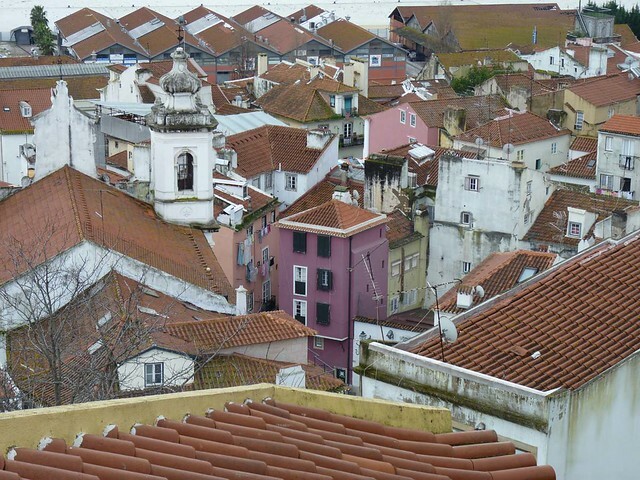 I found this site recently, although it is in Portuguese, you can see lovely photos, and if you click on the different areas of Lisbon on the left side of the site, you get photos taken in those suburbs, or otherwise go to “fotos” at the top. Hi Sami, great website AND there is an English option. Thank you will add to my tourist info page 🙂 which is as useful to me as anyone else because I’m always losing links! Lovely cosy shot – and also a contestant for this week’s challenge: Two Subjects? I;ll look out for it. Hi EC, my friends sister has just come over from Canada on holiday and she loved Lisbon, especially the trams and the shops! We used to have those style trams when I first came to Australia – they were lovely. Now we have these horrible modern things I don’t like at all. We have one that trundles around in a circle, for tourists. I loved the old trams. I hate the new ones. Hi, the old trams are not only for the tourists benefit. In some streets of the old neighborhoods they are the only public transport that “fits in”, the new ones are too wide. But if you ride tram 28 then it’s mainly tourists. It sounds really fun to visit Lisbon. There are also a few trams in our country but the design is different from that one. Hi Cocomino, these are very old trams I think preserved for the tourists. Could be wrong? If you got Lost in Lisbon, you’d become a LiL . . . PiP! And that would never do! Hi Dee, the moment I saw the challenge I knew which picture to use. Lisbon is such a diverse city and well worth a visit. Gostei do post! A foto é bonita! Já andei por algumas ruas de Lisboa no eléctrico! One highlight (among many) while in Lisbon was the Gulbenkian Museum. Such an amazing private collection of art, rooms upon rooms of paintings and sculpture by a veritable who’s who in the art world. I love that photo! Did you take it? Lisbon is one of the places that I’ve never been but have always wanted to visit. If you get the opportunity to visit Lisbon do take it. That looks like it would be so much fun! Love it, great idea! My hometown has loads of trams too, hisotrical and romantic. Thank you Fernanda, what a brilliant website! some of the the suggestions on the website will certainly add a new dimension to our next visit to Lisbon! I have added it to my Tourist info page above! 🙂 I love Azulejos and I am currently researching their history and taking photographs of the ones I find locally. I believe there is a museum in Lisbon? Hi Fernanda thank you for the links! The room depicting the important battles in azulejos is wonderful! The 360degree view on the video cam is a great idea. Thanks also for the link to the tle museaum. I’ve added to the page above. Next time we go to Lisbon, it is certainly on my to view list!